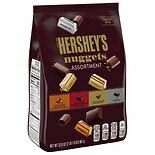 Shop Hershey's Nuggets Chocolate (34 oz. )34 oz. 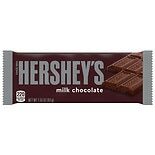 Shop Hershey's Milk Chocolate (1.55 oz. )1.55 oz.